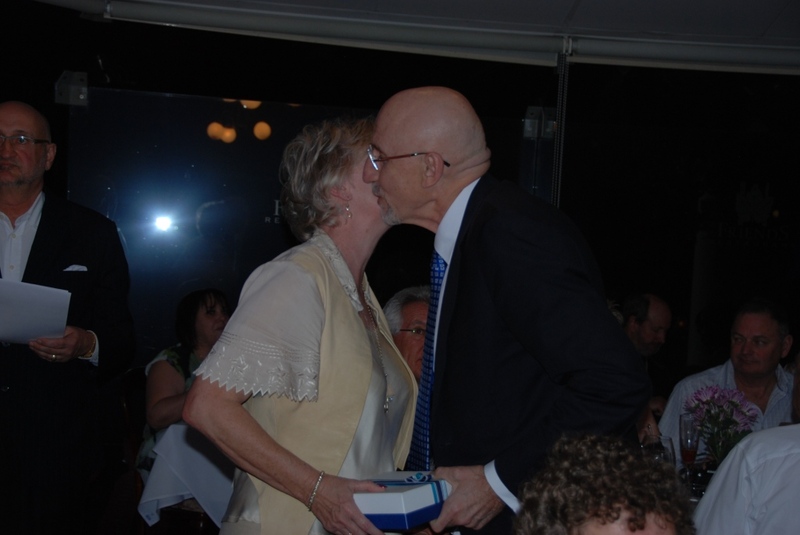 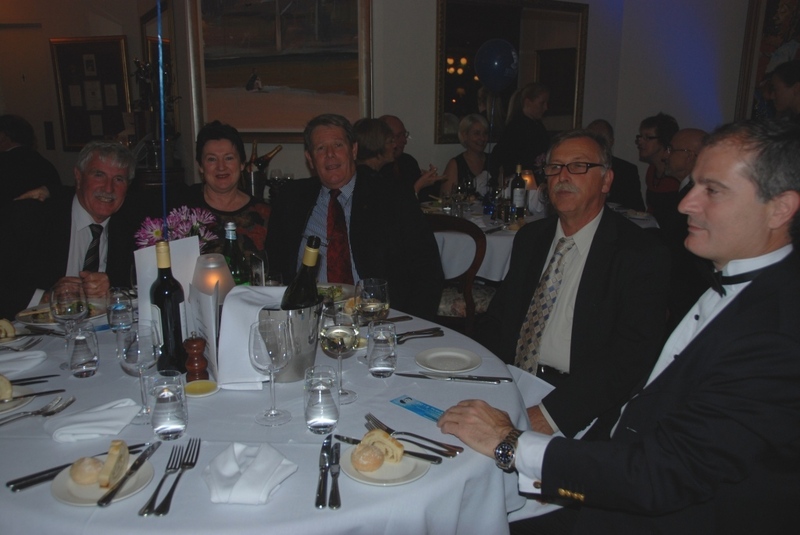 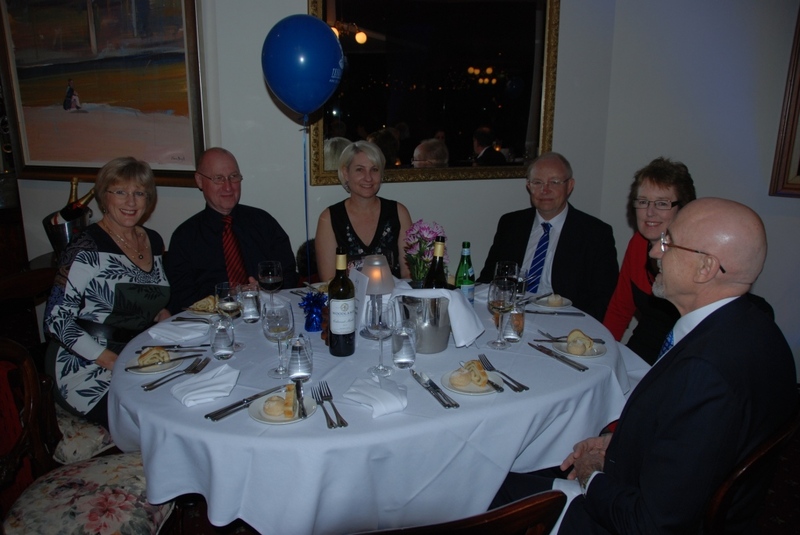 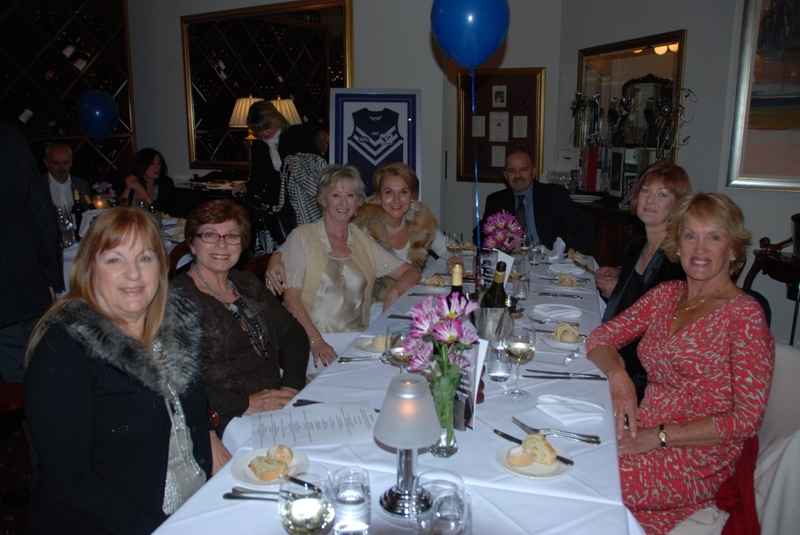 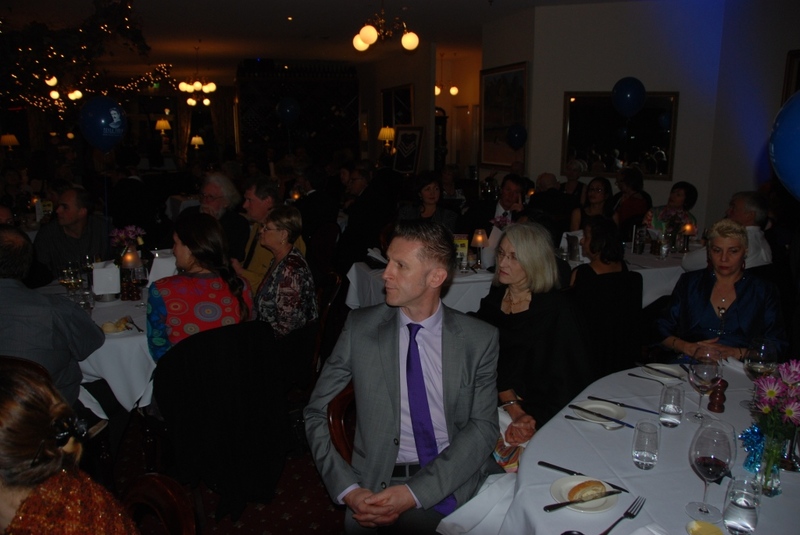 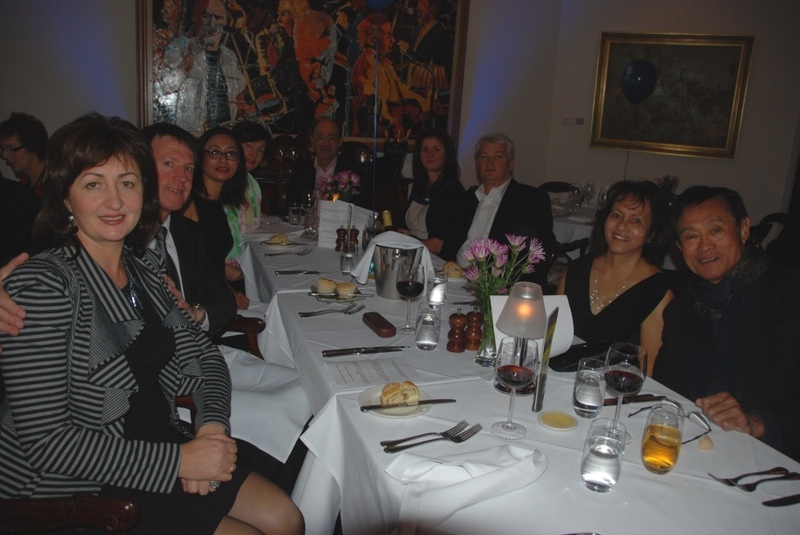 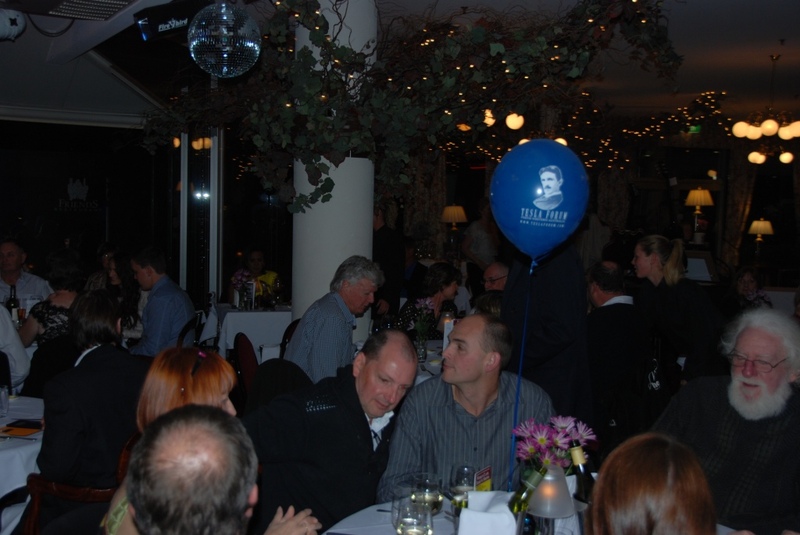 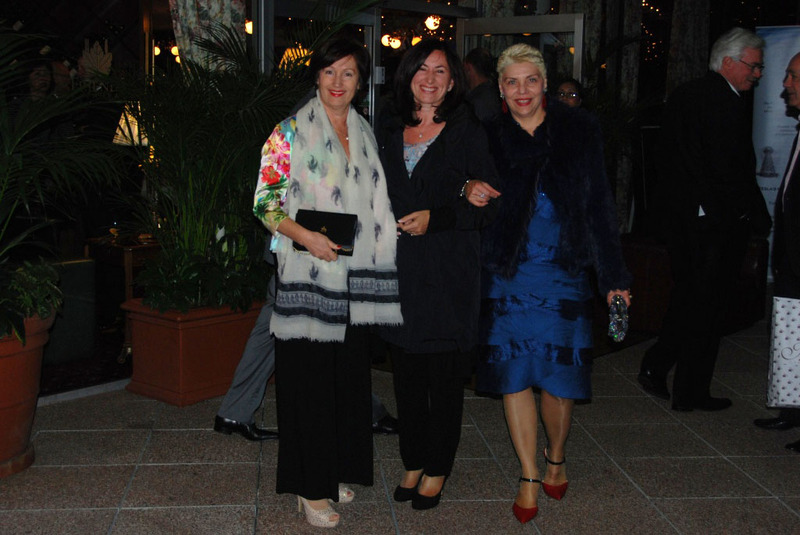 The traditional Tesla Forum annual dinner to celebrate Tesla’s birthday was held at the Friends Restaurant in Perth. 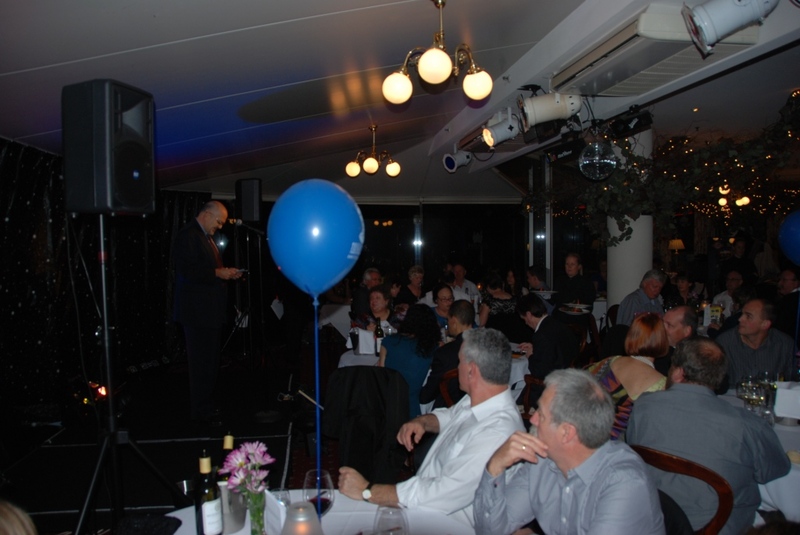 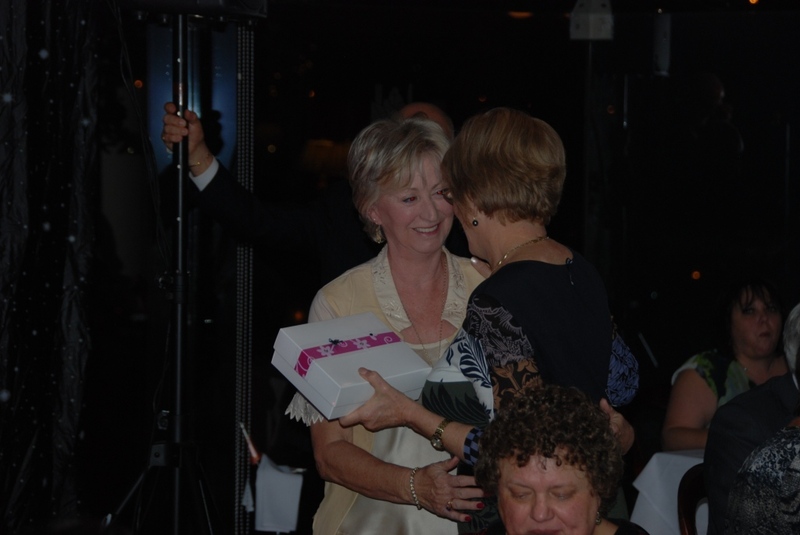 This was also an opportunity to celebrate 10 years since the Forum was founded. 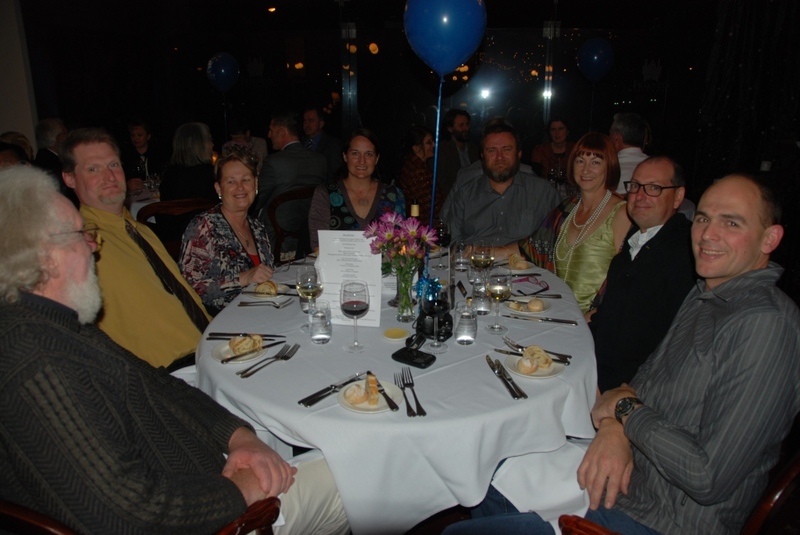 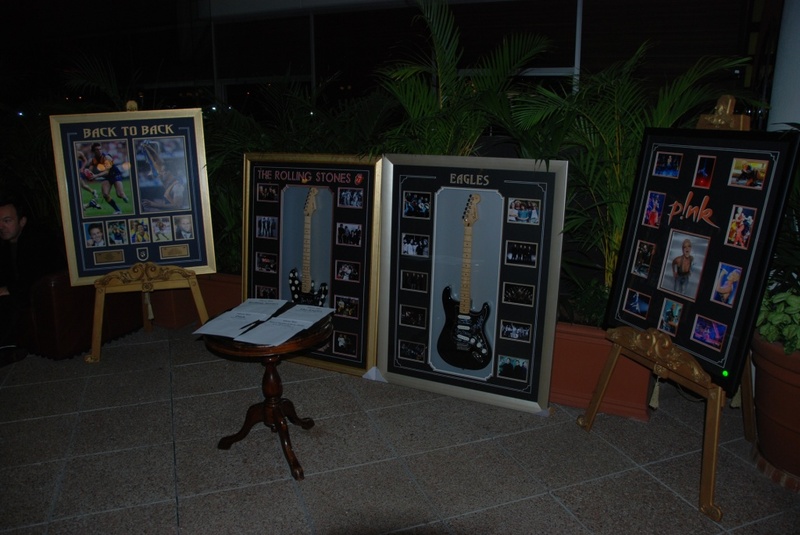 About 80 members and friends of Tesla Forum enjoyed the music, food and selection of wine for which Friend restaurant is famous for not only in Perth, but in whole Western Australia. 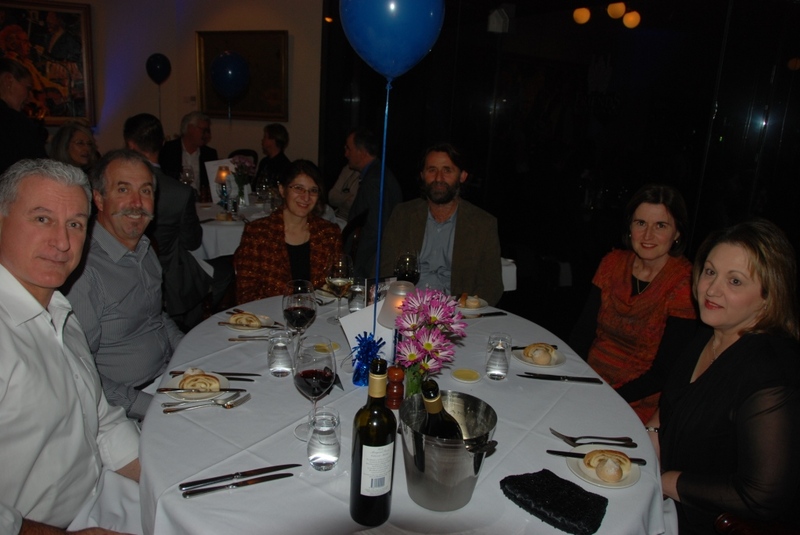 In relaxing atmosphere this was also an opportunity to look back and summarise the work Tesla Forum members have done to promote the genius of Nikola Tesla, his many scientific achievements and inventions among students, professional and academic communities and general public in Western Australia. 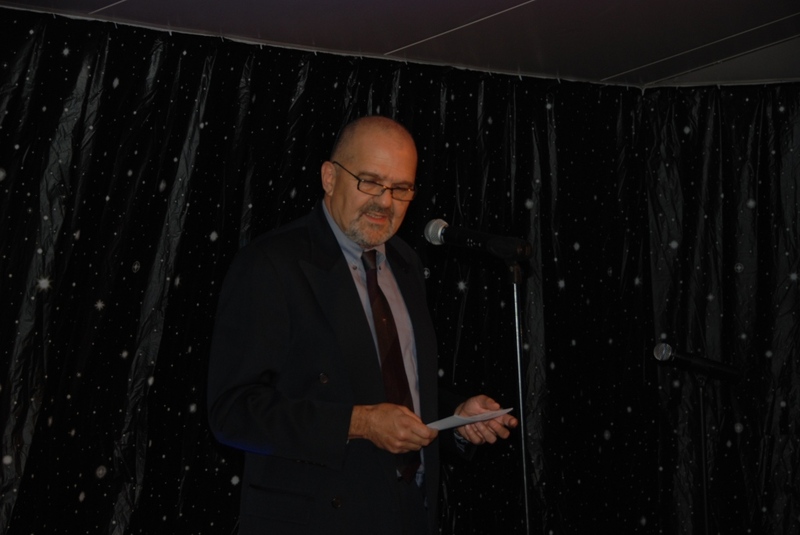 In his speech Milisav Vasev, President of Tesla Forum expressed his gratitude to all Forum members and friends who donated their time and enthusiasm over the last ten years. 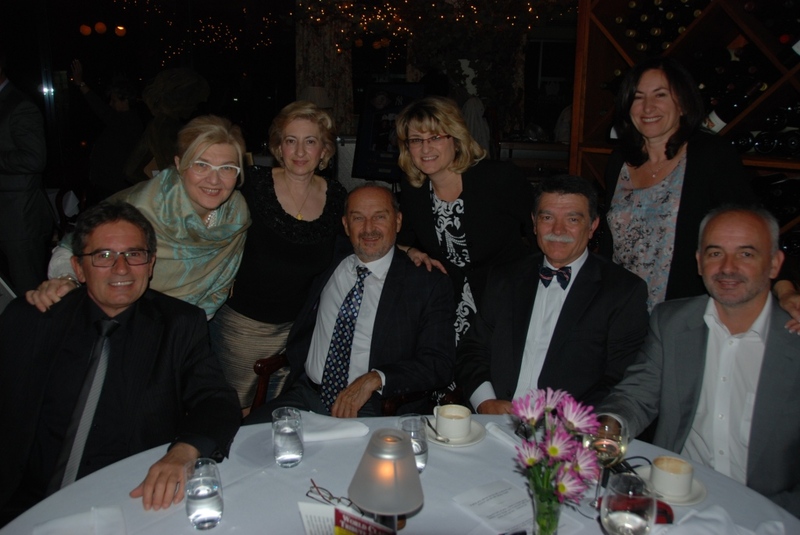 He also expressed his sincere thankfulness for generous donors who have supported Tesla Forum over the years. 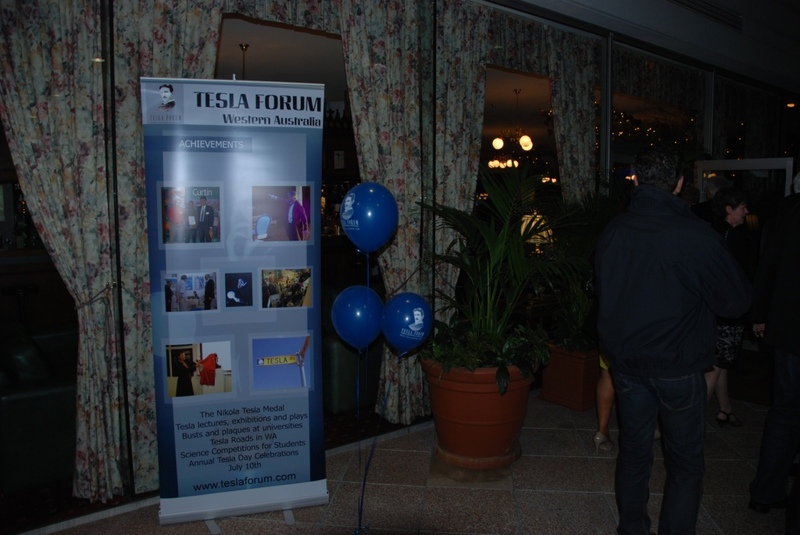 A small gift were presented to the three founding members of the Forum (Branislav Grbovic, Beverley Knezevic and Vujo Knezevic) who’s enthusiasm and hard work was deeply appreciated by all Tesla Forum members and friends.